A combination of swimming and an obstacle course, this event was done in the River Seine. It was also only done once- in 1900. What the event entailed was for competitors to climb a pole, scramble over several boats, and then swim underneath another set of boats. All in all it was a 200 meter long trek. 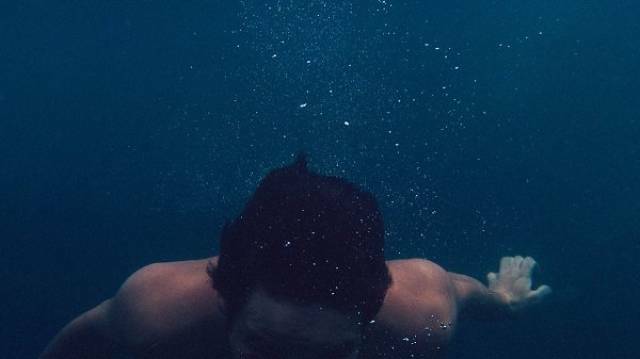 Held only once way back in 1904, this event consisted of competitors jumping into the water, feet first, and sinking as far down as they could for one minute- or until their heads popped back up. The deepest distance achieved was the winner. 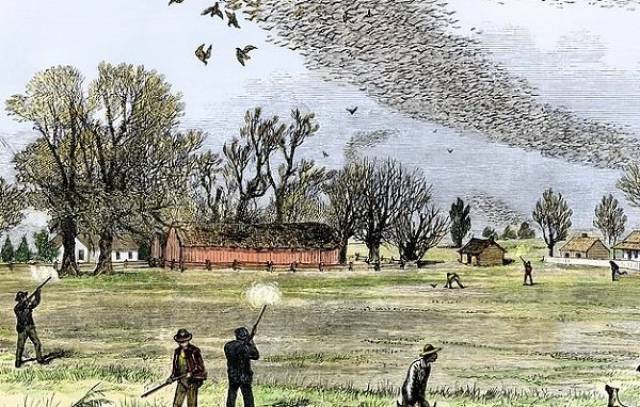 Live Pigeon Shooting was officially held as an Olympic event back in 1900. It was simple: whoever killed more birds won. This was the first and only time that animals were killed on purpose in Olympic history. Picture what is seen above, but with one hand. It was held in 4 different Olympic Games before being discontinued. All it required was for competitors (it was a men only event) to lift a weight with one hand. 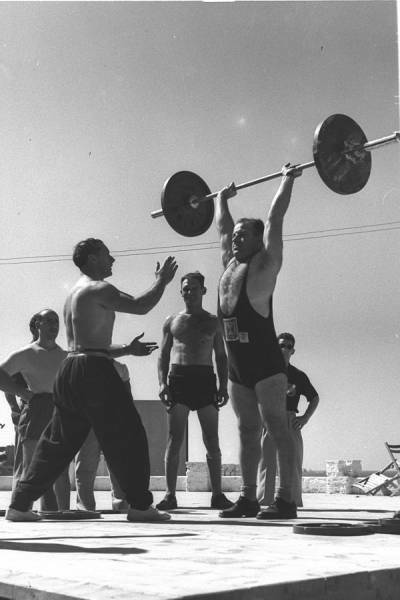 They would lift with both right and left hands, combining the weight for a final score. Yup. 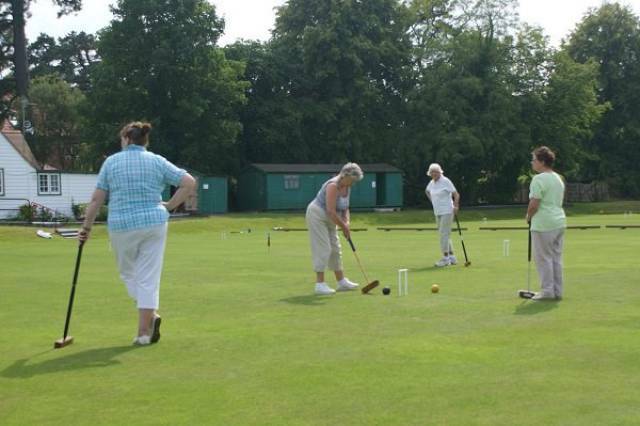 Croquet was once an Olympic sport. It was held during the Paris Olympics of 1900, and guess which country won every match? 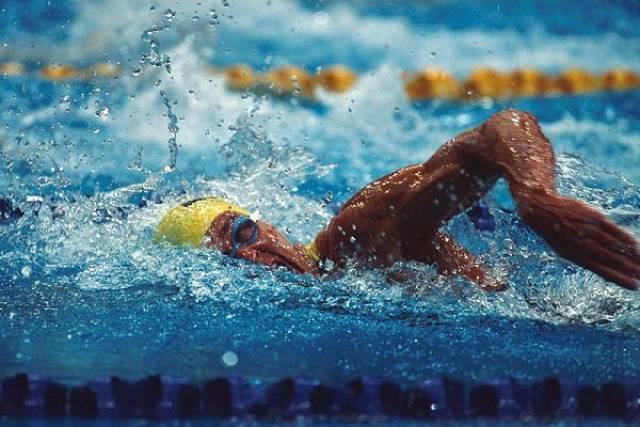 Held only once in 1900, this sport consisted of competitors swimming underwater for a maximum of 60 meters. They were given two points for ever meter swum, and one for every second they remained under the surface. 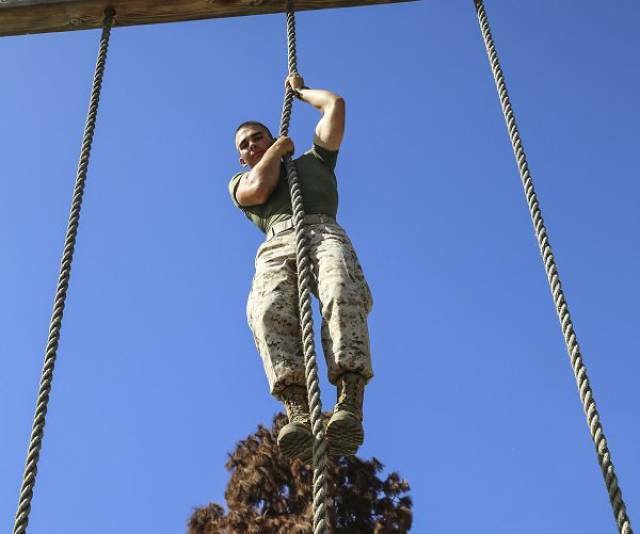 Competitors would start on the floor in a seated position before using only their arms and hands to climb up a 15 meter rope. The fasted to the top won. The Olympics used to host these three events with a ‘two handed’ version. 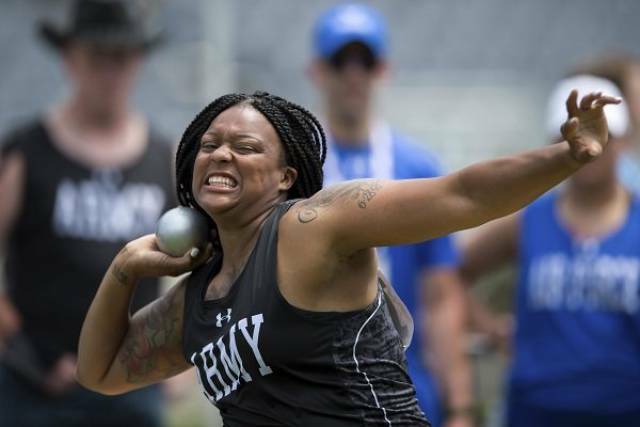 What that meant was, the competitor would throw each object several times with both their right hand AND their left hand. This event was once part of the Ancient Olympics as well as the Modern Olympics. 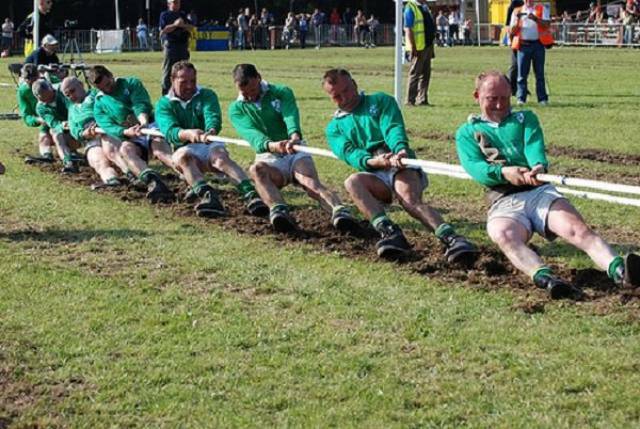 It consisted of two teams of 8, each pulling on a rope until one team has pulled back 6 feet. There was a 5 minute time limit, and if after 5 minutes it nobody had pulled the rope 6 feet, the team that pulled the rope the farthest was declared the winner.